Earthquake tremors were felt in various parts of the country on Wednesday. According to initial reports, tremors were felt in Lahore, Islamabad, Peshawar and Quetta. Tremors were also felt in Khyber Agency and Bajaur Agency. 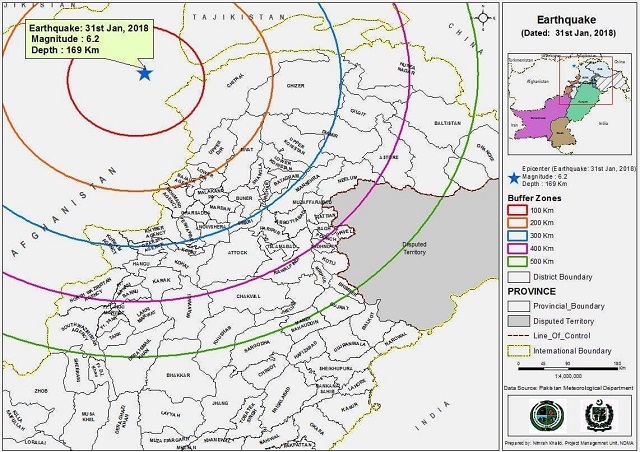 According to the Pakistan Meteorological Department (PMD) the earthquake’s epicenter was the Hindu Kush region, measuring 6.1 on the Richter scale. In Pakistan, the quake measured 4.9. 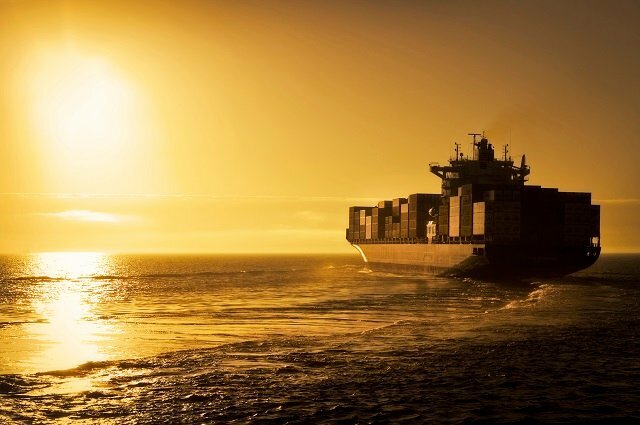 According to Reuters, the earthquake struck 167 miles northeast of Kabul in the Hindu Kush mountains, at a deep 180 km, the European Mediterranean Seismological Centre said. 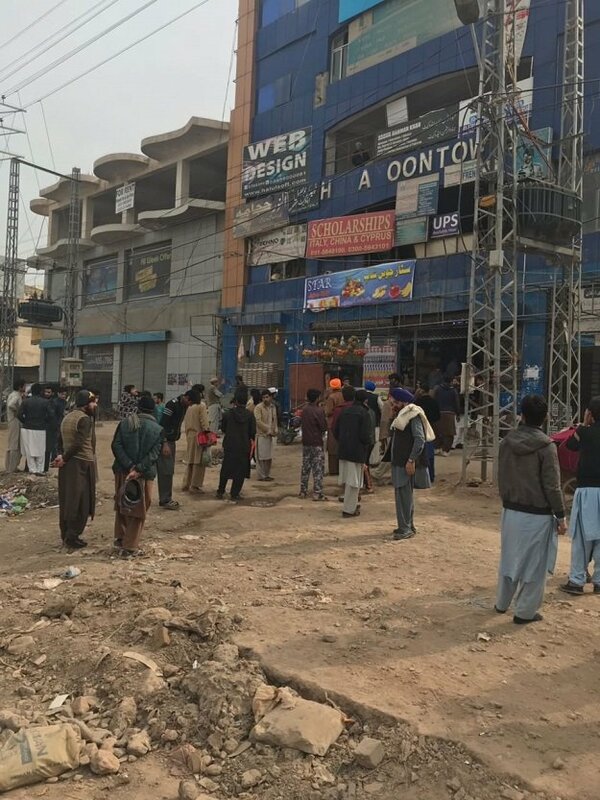 National Disaster Management Authority (NDMA) has stated due to minor jolts felt across the country, no serious losses are expected. In Quetta, many buildings were reported to have cracks in their foundations. 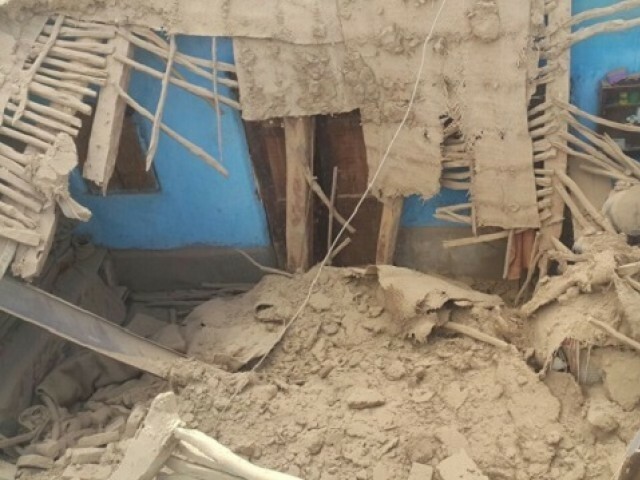 A minor girl, aged 1.5 months, died when the wall of a house fell in Balochistan’s Lasbela district. Sameena, daughter of Ali Akbar, was killed, while many others were injured. In Swat Valley, a visitor in a local hotel passed away due to a heart attack as a result of jolts in the building. In Nok Kundi, Balochistan, the wall of a school fell which may have left school children injured. 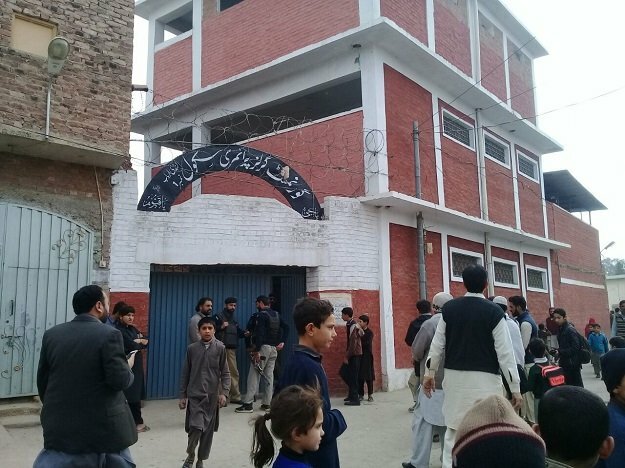 Two school children have reportedly been injured in Landi Arbab in Peshawar after the tremors caused panic. An emergency has been declared in Bela’s Civil Hospital. In Lahore, panic gripped different parts of the city as people rushed outside buildings. Parliament sessions in Islamabad have also been postponed due to the tremors. The Supreme Court has also halted its hearing. Chief Minister Balochistan Mir Abdul Quddus Bizenjo expressed grief over earthquake casualties in Lasbela and surrounding areas. He has directed rescue teams, forces to reach affected areas and start a rescue operation. 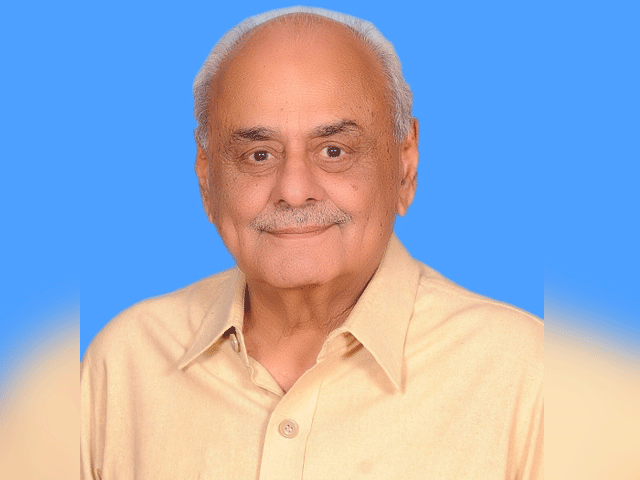 Bizenjo also asked Provincial Disaster Management Authority (PDMA) to ensure supply of food, amenities to the victims. Tremors were felt across the region including India and Afghanistan. The Provincial Disaster Management Authority has warned that aftershocks of the earthquake may cause risk of avalnches in Chitral district.